Dressing like a gentleman is not as easy as it looks, some might say. We live in a day and age where fashionable standards are being lowered and less and less men care about what they look like. In my opinion, it’s complete travesty. It is perfectly fine to hop on the bandwagon of the latest trends and clothing styles, such as the never-dying “geek chic” fad and the “hipster” looks. Everyone does it, because we’re nothing but human. But I want to push the envelope by reverting back to a simpler time in history where the hues of Hollywood were the expectation, and men across the world had some class. Therefore, I challenge the men today to a fashion showdown; will there ever be a time where we travel back to simpler days and show what we’re truly made of? I believe there is hope for us all. 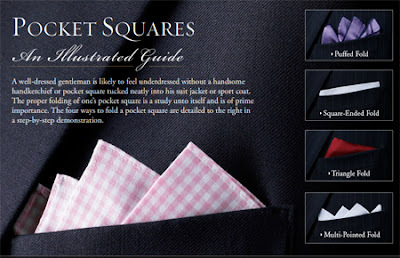 Let us begin this transformation easily by talking about pocket squares. No, I am not talking about pocket protectors, but about a simple, eye-catching extravaganza that will make you look like you stepped right out of a silent movie. According to Brooks Brothers, there are four ways to wear a square. There is the puffed fold, square-ended fold, triangle fold, and lastly the multi-pointed fold. Each way is unique and possibly says something about your overall personality. In my opinion, the multi-pointed fold is the most classic. Learn how to do the multi-pointed fold here. 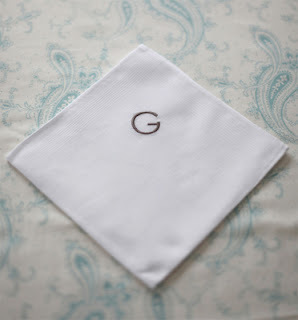 The second way to transform your look from drab to fab is by picking up a box or two of personalized handkerchiefs. As I was holiday shopping, I decided to buy a little happy for myself along the way; I came across a 3-pack of “J” handkerchiefs for around $5.00. What a small price to pay for such a vintage look. Do not think of handkerchiefs as something your grandmother would keep in her purse in case of an emergency. Hankies are great accessories that have a dual purpose; they’re fashionable at any age plus they can come in handy during the cold winter months. Ah, now we shall work our way to cufflinks. To me, cufflinks are another subtle way to let your personality shine through without revealing too much. 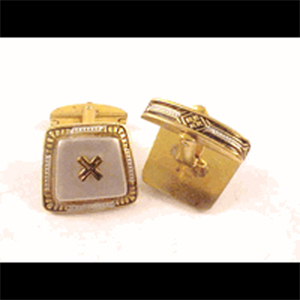 Think of cufflinks as paying homage to yourself and an homage to the past. Cufflinks are classy buttons and come in all shapes and sizes; there are themed links, initial and number links, links with stones, damascene links, and much, much more … basically, the possibilities are endless! As previously stated, let your personality shine through and try to be playful with your decisions. To tell you the truth, I was never truly into pocket watches until recently; my co-workers and I had a small gathering recently and we exchanged gifts. 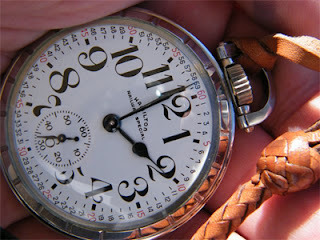 One wonderful gift I received was a vintage pocket watch; to say I was sold from that moment on is an understatement! Pocket watches just ooze with class and must be worn at specific times. If you ask for one as a gift or receive one in due time, it is best to wear the watch with a vest. 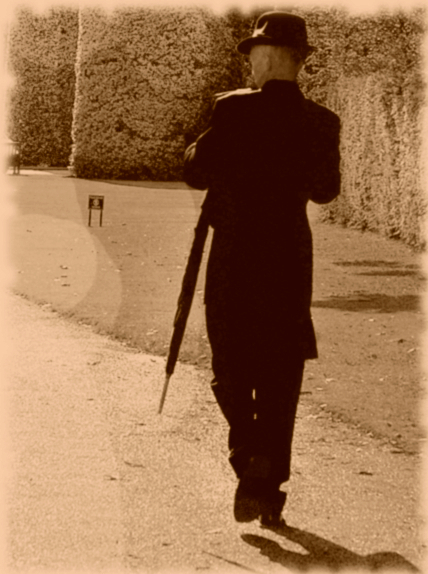 Unique walking canes will turn you into a distinguished gentleman in no time. 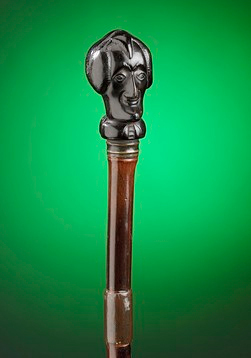 Be brave and buy yourself something along the lines of an ivory walking stick. According to M. S. Rau Antiques, walking canes come in various packages. You have the painter’s cane, the blown glass cane, the mathematician’s cane, and the blue enamel perfume cane, just to name a few. If you are just at the beginning of showing your true fashion sense, perhaps you can purchase a more plain cane and eventually work your way up to a cane of distinction! 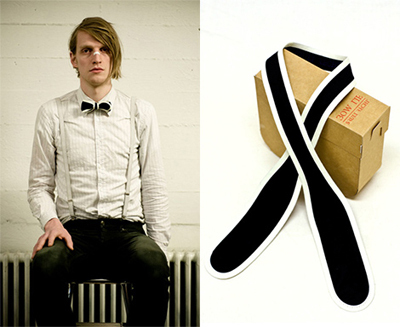 Bowties are yet another simple way to add style to your fashion repertoire. The bowtie does not necessarily have to fit into the category of “geek sheek;” think of it as an old friend from the prohibition era working its way into your wardrobe. The easy way out would be to purchase a pre-made tie, but it takes a real man to buy a flaccid strip of cloth and turn it into a masterpiece of the neck. Do you feel that you have been offered the tools and tricks of the trade to start to take on my fashion challenge? Just remember that every man has the potential to be a GENTLEman, even you. Best of luck, dear sirs. About Joseph A. Federico: Joseph is a fashion connoisseur and has been a part of the fashion world since around 1988, thanks in part to his mother who worked in the garment district of New York City for over 30 years. 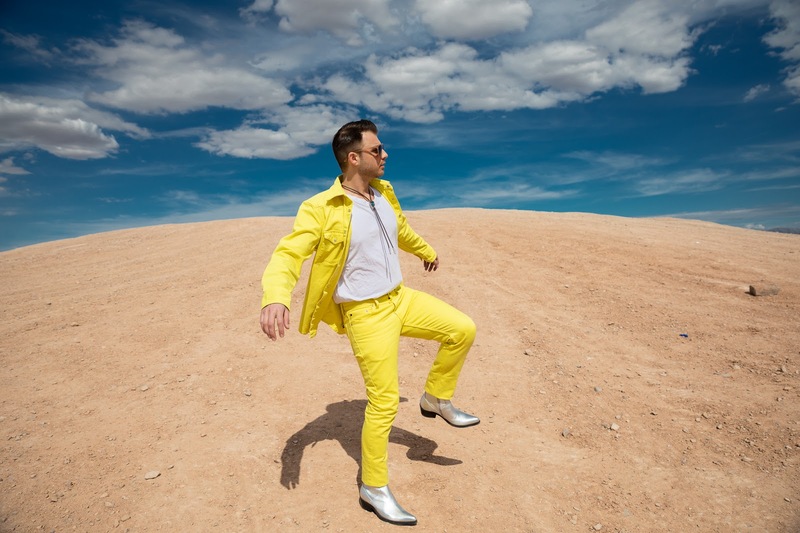 He prides himself in being fashion forward and has a knack for style. Joseph recently took over the men’s lifestyle magazine – debonairmag.com – as editor-in-chief and is a published author of “Images of America: Galloway Township,” released by Arcadia Publishing. Follow Joseph on Twitter @writingman26 or contact him directly with all your fashion questions at josephafed@yahoo.com.